Do not hesitate to give us a call and make a reservation or ask for more additional information about our furniture cleaning services in London. Dial this phone number 020 3404 5300 and reach our kind and polite customer support representatives. They will arrange a visitation by the experienced and skillful sofa cleaners for you as soon as possible! Please note that if you order more than 1 service, you will get a special discount from us! All regular and loyal customers also receive a promotional price! Unlike most professional cleaning companies, Sofa Clean London has developed two special formulas. 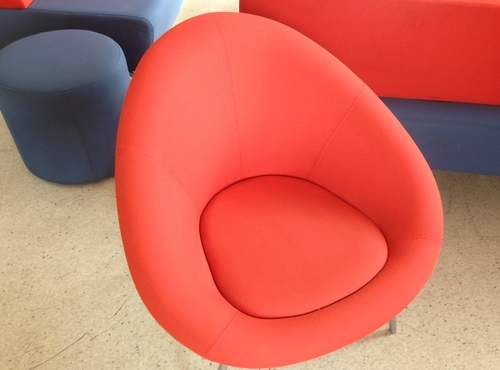 They are furniture cleaning services in London that are devoted to the luxurious and delicate furniture, at one hand, and the synthetic and more solid furniture, on the other. We use dry cleaning remedies for delicate and antique furniture. No water is used, so shrinking can be avoided. Steam furniture cleaning is more thorough and it works amazingly well against stains. The helpful furniture cleaners are those, who evaluate the best method, so do not worry and leave everything in our hands. It takes a little bit to refresh your interior design to make it stylish, neat and attractive again. And sometimes, a little bit of proper cleaning can do the entire job and you can achieve your mission for wonderful atmosphere. With our deep and secured furniture cleaning service in London you can opt for better furniture appearance without spending hundreds of pounds! Make the right choice! 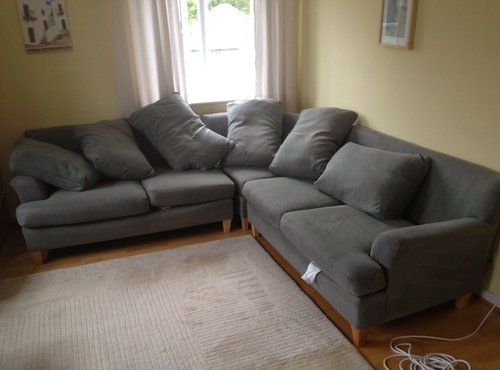 Call the right company – Sofa Clean London. 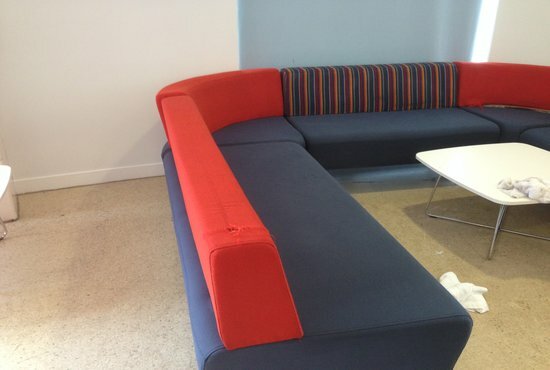 Do not hesitate to make an order for our top-notched furniture sofa cleaning services in London at fraction of the cost! Get a free quote right away! Give us a call on 020 3404 5300 and get your best deal immediately!